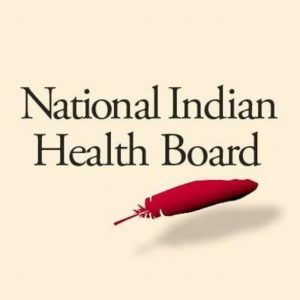 The National Indian Health Board (NIHB) is seeking proposals to present at their upcoming tribal health events. The 10th annual National Tribal Public Health Summit will be held from May 13-15 at the Albuquerque Convention Center in Albuquerque, New Mexico, along with the American Indian and Alaska Native (AI/AN) National Behavioral Health Conference from May 15-17. Proposals are due Monday, February 11 by noon EST. Each event attracts over 500 tribal public health and behavioral health professionals, elected leaders, advocates, researchers, federal employees, subject matter experts, and community-based service providers. The NIHB is a nonprofit organization established in 1972 that represents and advocates on behalf of 565 federally recognized tribes. Its purpose is to protect the health of American Indians and Alaska Natives by representing tribes and their values, as well as their demands to national health officials and other leadership. NIHB has played a major role in focusing attention on Indian health disparities and the need for increased health care and public health services.